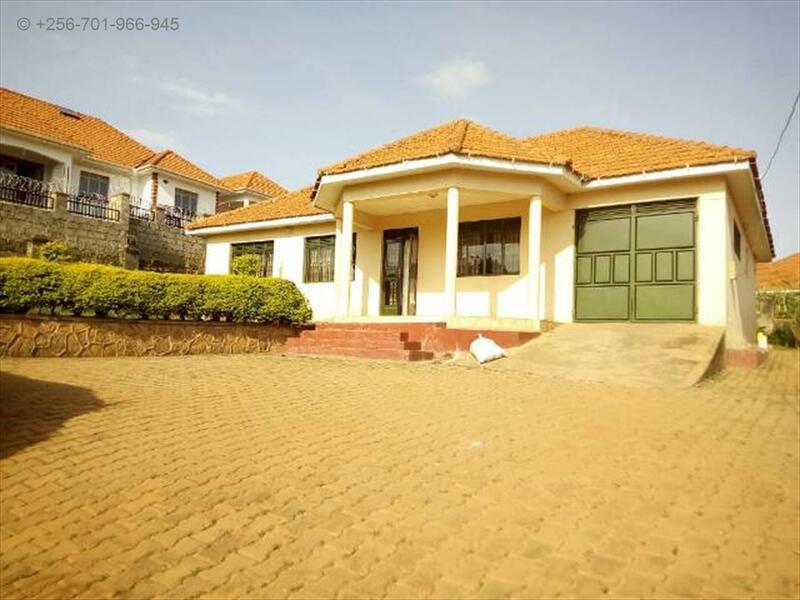 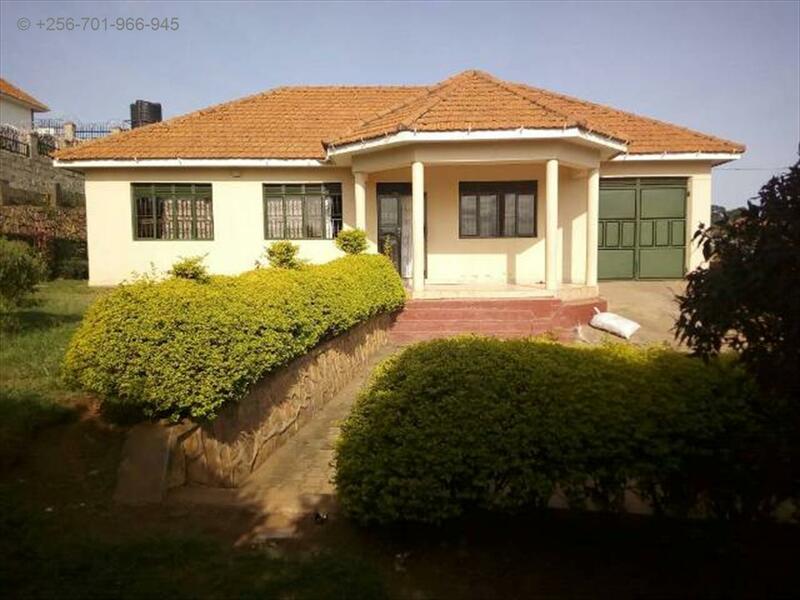 It is a 3 bedroom bungalow built on 13 decimals for sale located in Akright Bwebajja for 200m Ugx. 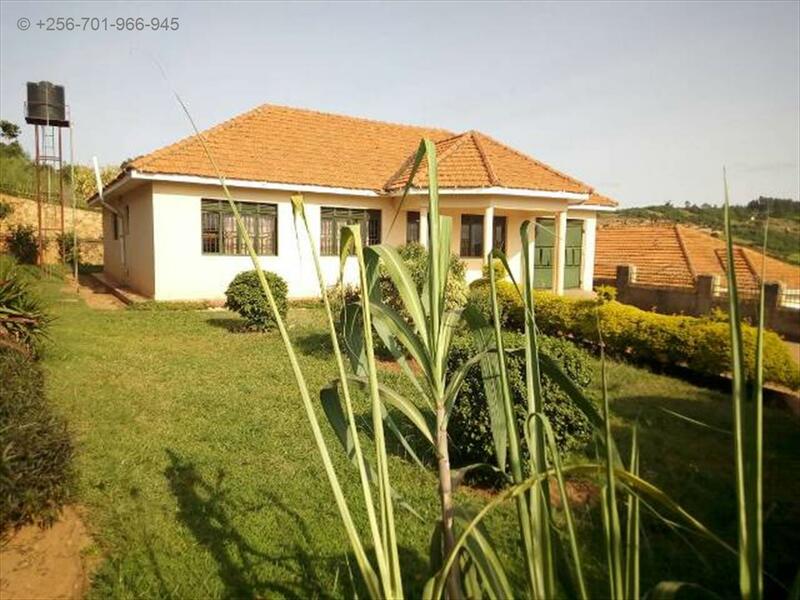 It has large a sitting, dinning, with a self contained master bedroom and has a nice finishing. 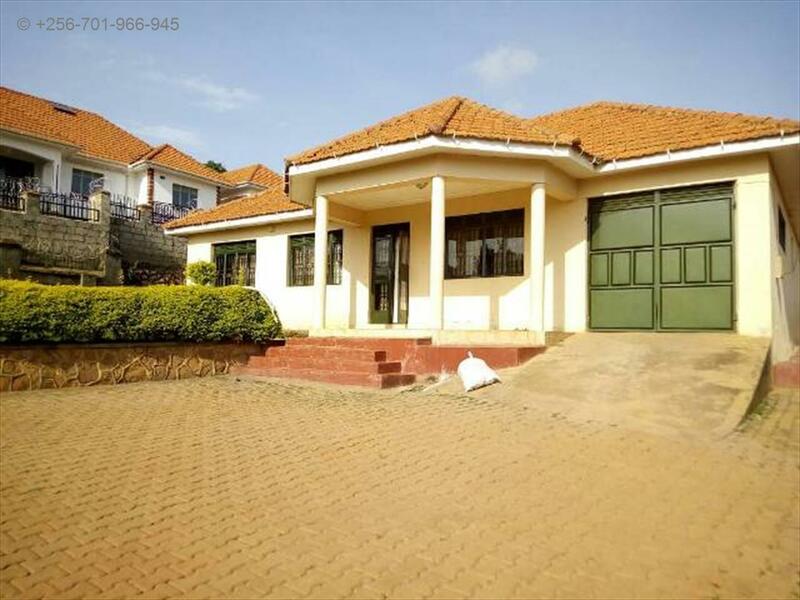 It has I servants quarter, a garage, a Large compound and in a developed neighborhood. 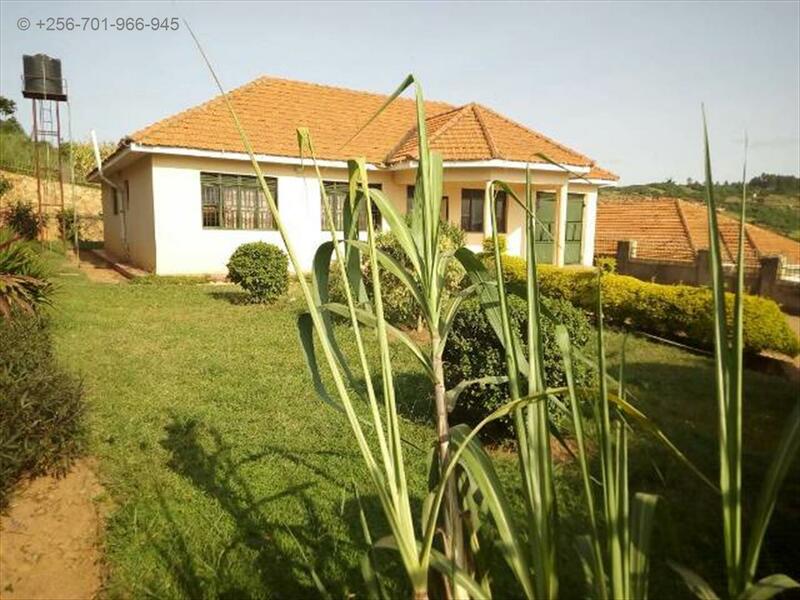 Servant quarters, Lots of parking, Garage, Spacious gardens. 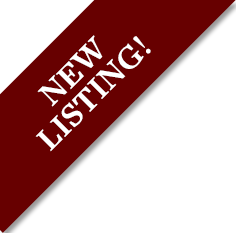 Am interested in viewing this property (with code 22770) on 4/25/2019 at 3:00pm, please confirm my appointment.